We lead the way in developing and exporting Hastelloy Flanges across the world. 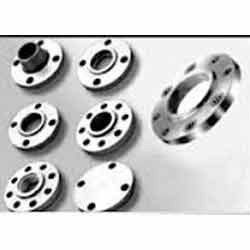 Hastelloy flanges that we manufacture are of precession engineered made up of superior quality materials. Engineering and steel manufacturing companies use our products for making a rust free product at the market. 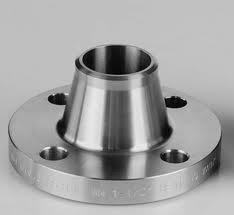 We have established ourselves as one of the most leading manufacturer and supplier of Hastelloy Flanges. They are manufactured using latest tool designing technologies and optimum quality raw material. Prior to dispatch, all our products are rigorously scrutinized to ensure that the products are manufactured in confirmation with international quality norms. We have pioneered in manufacturing, exporting, importing, and supplying Hastelloy Slip on Flanges in India and abroad. 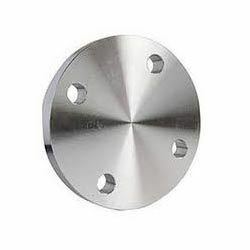 These Copper Nickel Flanges are made using high-end technology and latest machinery. The raw materials used in the production process are procured from trusted vendors in the domain. 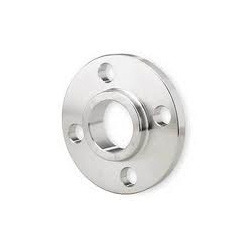 Our Copper Nickel Flanges are available in varied specifications, in accordance to the client’s requirements, at moderate prices. We are one of the accredited manufacturers and suppliers of a premium range of Hastelloy Socket Weld Flanges. These designed are designed in compliance with the set industry standards and norms under strict supervision of industrial experts. These products are manufactured using modern technologies and widely acclaimed by clients for its high efficiency, long lasting durability, and advanced usage. 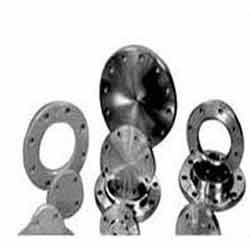 We have pioneered in manufacturing, exporting, importing, and supplying Hastelloy Weld Neck Flanges in India and abroad. 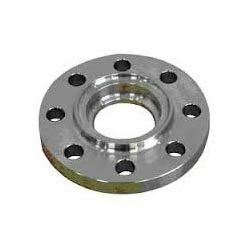 These Duplex Steel Flanges are made using high-end technology and latest machinery. The raw materials used in the production process are procured from trusted vendors in the domain. Our Duplex Steel Flanges are available I n varied specifications, in accordance to the client’s requirements, at moderate prices.